Smog Check inspections monitor vehicle emissions and determine whether they are in excess of an acceptable environmental safety standard. Smog Check programs are part of a commitment towards maintaining and improving air quality. 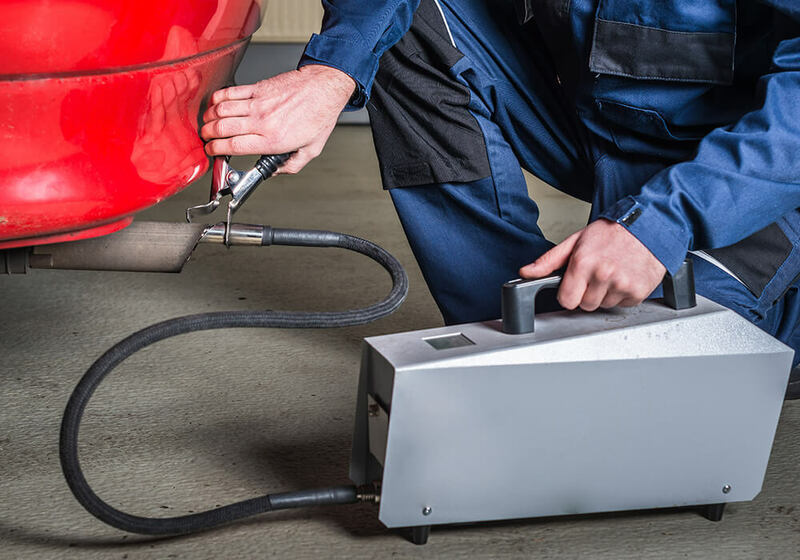 As a certified Smog Test and Repair center, Live Free And Drive Auto Repair LLC is authorized to perform Smog checks that meet the standards required for vehicle registration. The paperwork for some vehicles require testing exclusively at a STAR center testing station. If your registration documents do not mention the STAR program and you need a Smog Check performed, call Live Free And Drive Auto Repair LLC today to schedule an appointment with one of our authorized technicians. Only a certified general auto mechanic can repair your vehicle if it has failed a Smog test inspection. Live Free And Drive Auto Repair LLC mechanics are authorized to diagnose and repair any car, truck, or SUV in order to meet the standards required by the local DMV. If you are in need of a professionally licensed smog test facility, then we are the company for you. Our reliable staff and impeccable service will leave you feeling happy and satisfied with the results. We are ready to help you with your automobile needs. Call us today for more information about Windham Smog Testing.